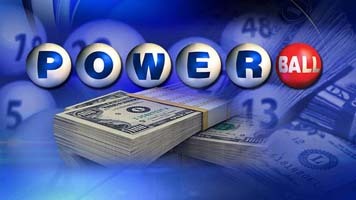 Powerball and MegaMillion jackpots are growing all the time. Having a terrible chance of winning half a billion dollars might be a context that engages your students. Examine compound probability to decide if playing Powerball is worth it. As part of the activity try this Powerball simulator with your class (Also, here is another simulator with less drama, but a little more math) This could be a powerful way to show kids the reality of the lottery. See our activity on Powerball and probability below. Here is Mega Millions simulator as well, which is about $1 billion on the Friday October 19, 2018, but typically doesn't have as a high of jackpots as Powerball.